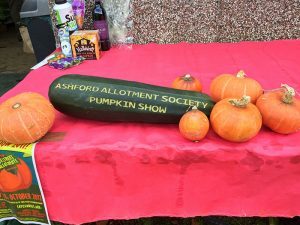 We had a lovely opportunity to see a great range of pumpkins on this year’s pumpkin show. 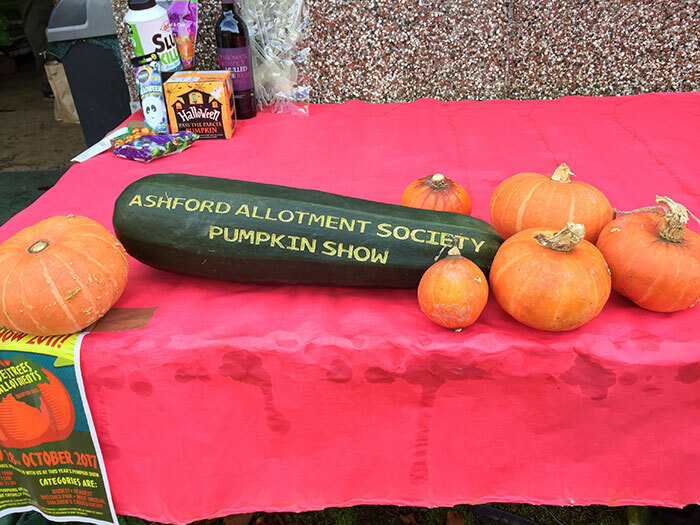 Congratulations to Cath Oates and family for the biggest pumpkin weighing in at 57.4kg. 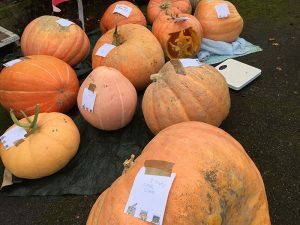 Unbelievably both Tony Fagg and Alan Burbridge had identical weights for their magnificent pumpkins at 38.6 kg. Colin and Gill presents three lovely pumpkins and others presented theirs for weighing and display including Dave Wittal Stefan Heathfield Mr/ Mrs Pentecost and Carol Ridings . 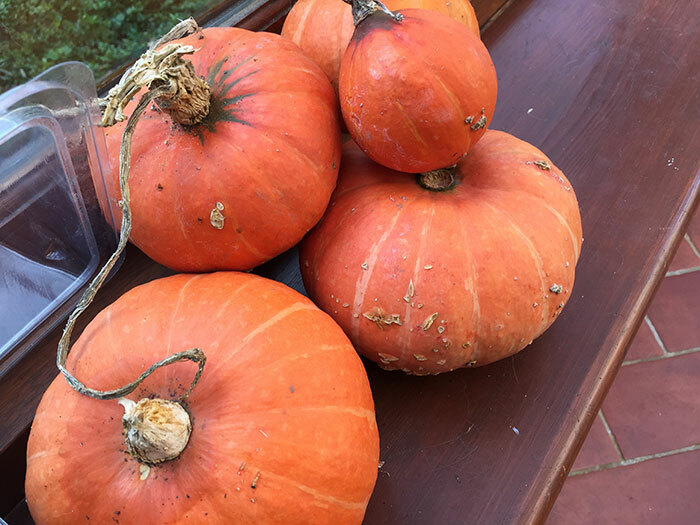 Congratulations to Hermione Burbridge for the best carved pumpkin .